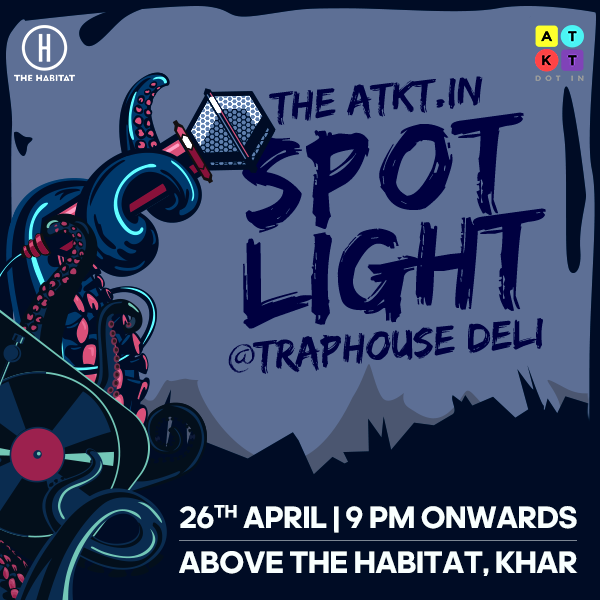 Mumbai 23rd April 2018: College students who rap will showcase their talent at the Traphouse Deli Open Mic which is hosted by ATKT.in, a college content entertainment platform. 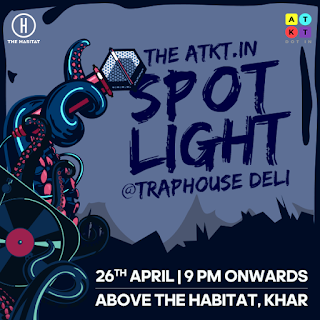 The event will be held on 26th of April 2018 at Above The Habitat – Comedy and Music Cafe, Mumbai from 7:00pm to 9:00pm. Prashant Sardesai, Co-Founder, ATKT.in said, “As a part of our regular Talent Tent Open Mic series, we give a platform to talented college students across the country. Talent showcased cuts across genres like Music, Singing, Poetry, Beatboxing, Rap, Hip Hop, Stand Up Comedy, etc. The talent will perform in front of a wider live audience which is not restricted to college students. At these Talent Tents, we’ve noticed that hip-hop is exploding – both in terms of talent, as well as discerning audiences. We are experimenting with an open mic event named Traphouse Deli just for talented college-level hip-hop musicians".